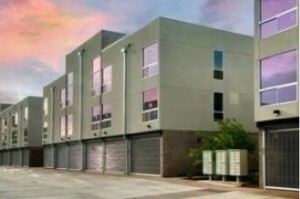 Portland 38 is a Phoenix modern loft condominium located at 727 E Portland Street, Phoenix, Arizona 85006, built in 2008. 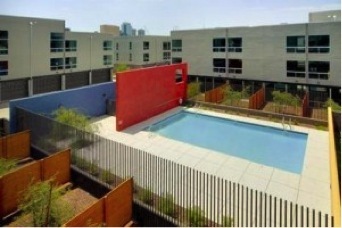 Amenities include: Contemporary Pool, Outdoor Dining Areas, Grilling Station, Reflection Garden. Portland 38 is located Downtown Phoenix, a short distance from Sky Harbor International Airport, The Phoenix Art Museum, Shopping, Dining, Sports and Entertainment.